TEHRAN, Iran – The above image has become synonymous with the Iranian protests that have engulfed most regions of Iran for the past week. However, there remains one problem…. The original image has nothing to do with the current protests at all. 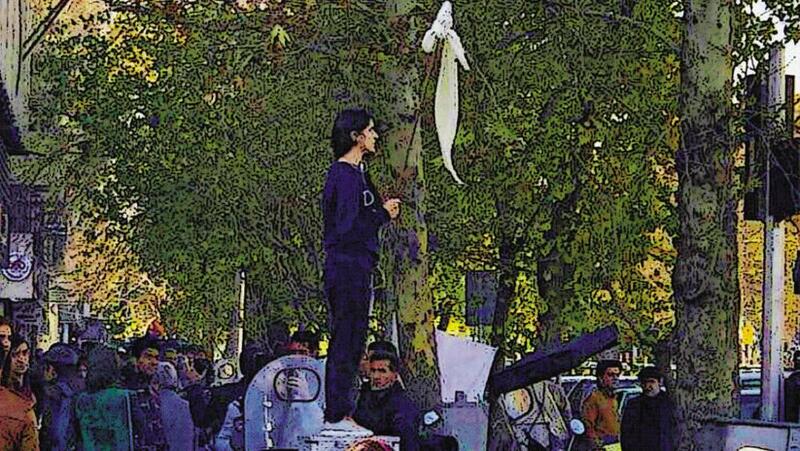 The original photo shows a woman with a hijab on a stick in a defiant moment as she challenges the law that makes it compulsory for women to wear a hijab in Iran. However this was taken before the current protests even began. Although the Islamic Republic forces women to wear the hijab, its slow liberalization is seen, especially with Tehran announcing just days before protests began that they will no longer enforce the law in this regard. However, despite the current protests being about economic reform and a clampdown on corruption, Western war enablers, particularly so-called activists and Western media, have widely been spreading this image as a symbol for a struggle against the regime that only exists in their own mind and not in the general consensus of Iranians, nor the majority of those protesting. As Israeli geopolitical expert Michael A. Horowitz acknowledges, “The only thing this new “symbol,” [the image] largely imposed from the outside [the West], does represent is some form of “wishful thinking” from outside observers on what they’d want the current protest movement to be. Western war hawks, activists and media alike are all trying to portray the Iranian protests as one for regime-change, but this remains only a small segment of the current protesters. 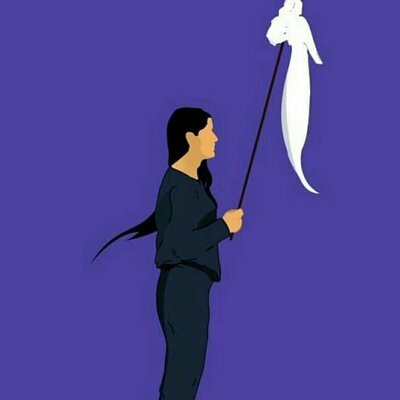 However, no amount of Western “wishful thinking” as Horowitz correctly asserts, will change the fact that the majority of women currently protesting come from conservative segments of Iran. It has been found that Saudi Arabia has tweeted more about the Iranian protests then people within Iran has themselves, with around three-quarters of all tweets about the protests coming from outside of the Islamic Republic. Therefore, it can be seen that the great pushers for the protests are mostly coming from outside of the country. Another attempted colored revolution that will fail just as imperialists had in Venezuela last year.